Incorporating a Figure 8 polar pattern and a 1.8-micron aluminum ribbon, the R144 ribbon mic offers breathtaking sound for vocal and instrument recordings. It's an excellent microphone for broadcast applications and also performs brilliantly on strings, horns, acoustic guitars, and other acoustic instruments. 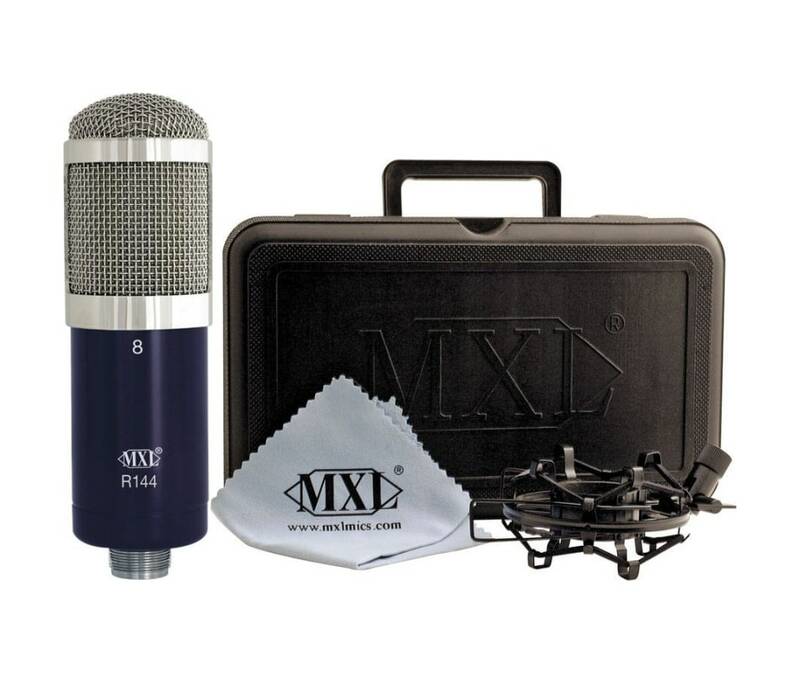 The MXL R-144 offers high SPL capability, outstanding side rejection and precise directivity.